From prehistoric times humanity has been fascinated by the concept of the soul. 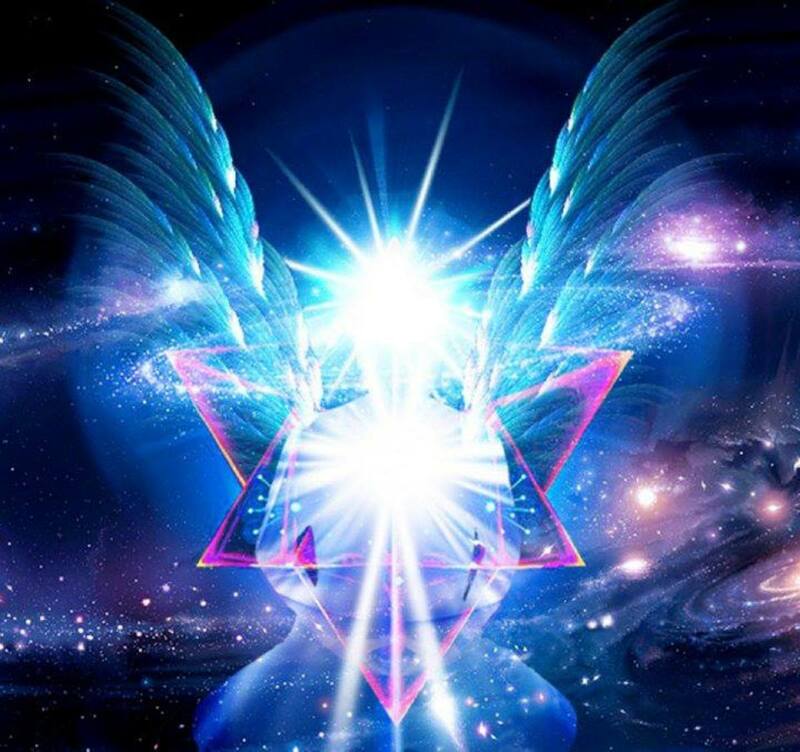 Whether you call it the soul, anima or psyche - where it was housed in the human body has been subject to much debate and controversy throughout history. Our ancestors were torn between the heart and the head. The 'encephalocentrics' were closer to the ball as they believed that the head (and therefore the brain) was the seat of emotions, thoughts and the soul. As far back as 5th century BC the anatomists were naming the brain and its myriad connections as the organ grinder for the proverbial monkey. Plato, Hippocrates and Galen were proponents of this theory. 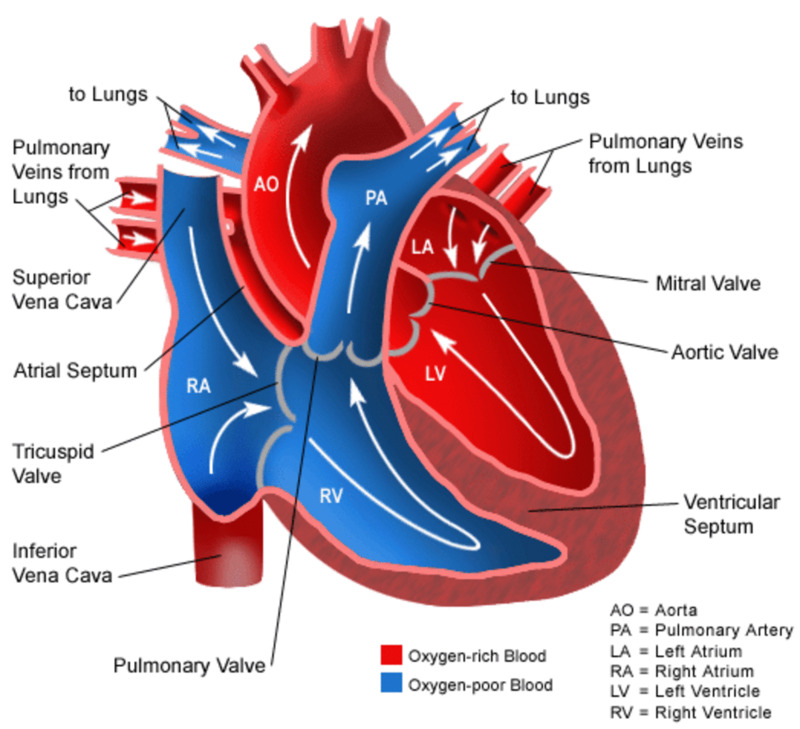 The 'cardiocentrics', however, led by Philistion, Aristotle and Zeno believed that the heart was the seat of thought and as it bathed the whole body with blood, the controller of our body. This perhaps comes from the ancient Egyptian concept of leaving the heart behind in the mummified body to ensure the soul can revisit and can be reborn. The seat of the soul, however, remains pretty elusive. 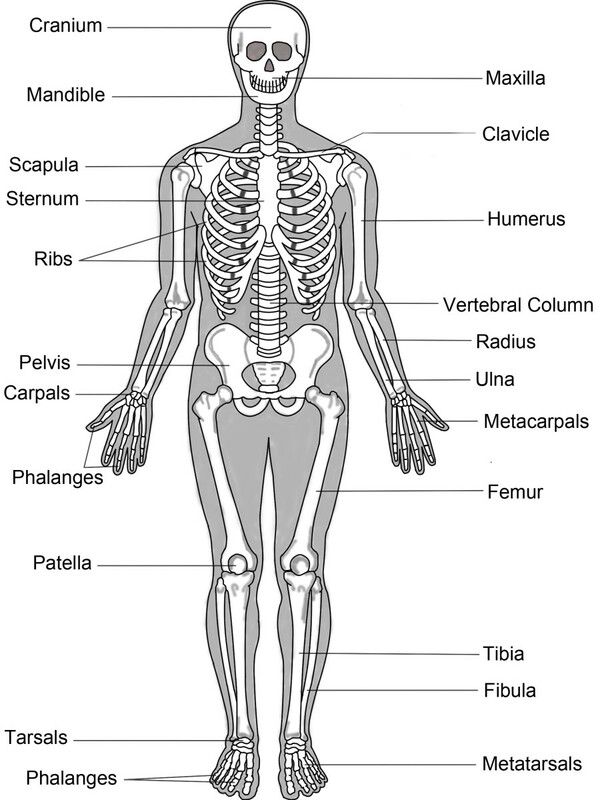 As soul remains a philosophical and religious construct, various anatomists and religions attribute different parts of the body to the its location. The most popular among this is a tiny little gland at the base of the brain about the size of a rice grain. This is as good a place as any to start the next leg of our anatomical journey around the human body and the myths and legends that influence the etymological origins of our organs. 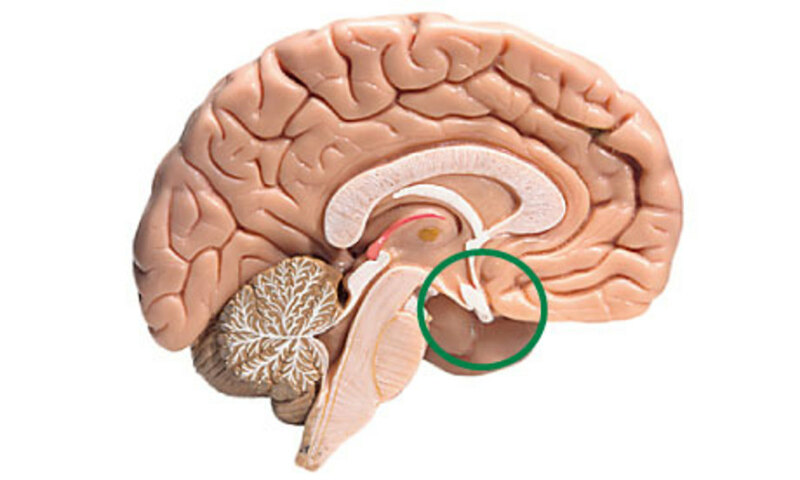 This small gland situated midline at the base of the brain was originally thought to be a vestigeal remnant of larger organ. It led to speculation that this conveyed ancient humans psychic powers of precognition and telepathy - powers we humans have subsequently lost. This little gland has been the darling of many parapsychological researchers and yogic practitioners. As it is a single, unpaired midline structure seated right at the centre of the head, it has also been called the 'Third Eye'. 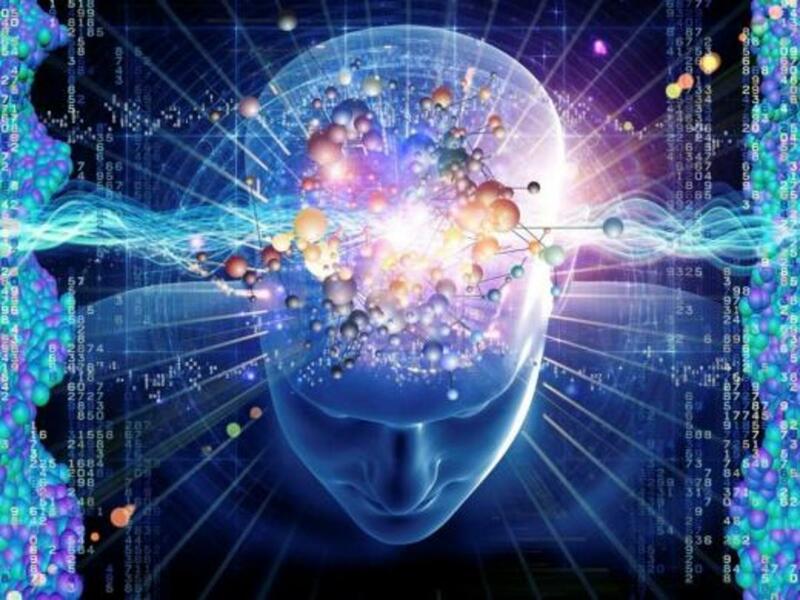 The reality however, is that the pineal gland is an endocrine organ that produces a hormone called melatonin. Scientists have noted a surge in production of melatonin that is sensitive to light and dark. This hormone has been identified to regulate sleep cycles. It also plays a part in regulating sexual development. In children the gland is very active and high melatonin levels have been shown to inhibit sexual development until puberty. Lack of melatonin can result in precocious puberty. The pineal gland gets calcified as we get older and can show up as a small opaque spot on skull x-rays. This has led to several claims by psychic practitioners that they can help you to 'decalcify' your pineals through meditation. Sadly this isn't physically possible. 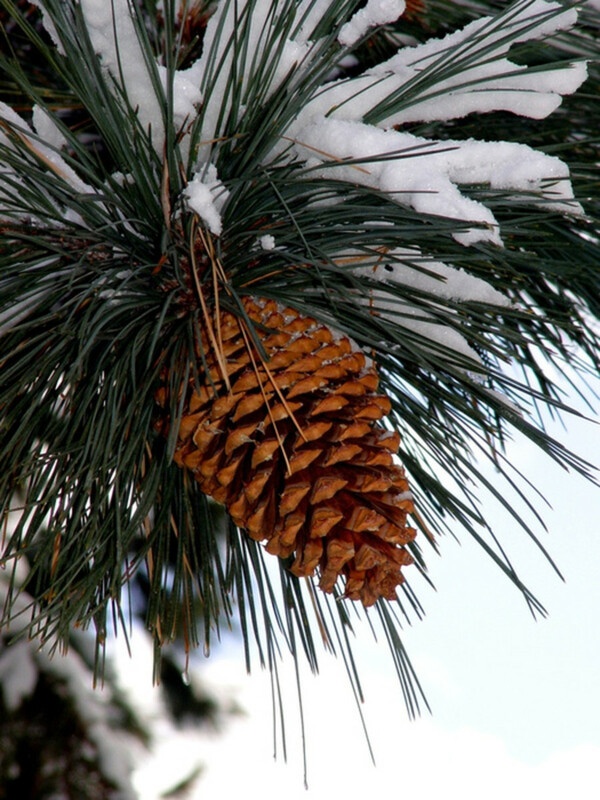 The name 'pineal' comes from its resemblance to a pine cone. 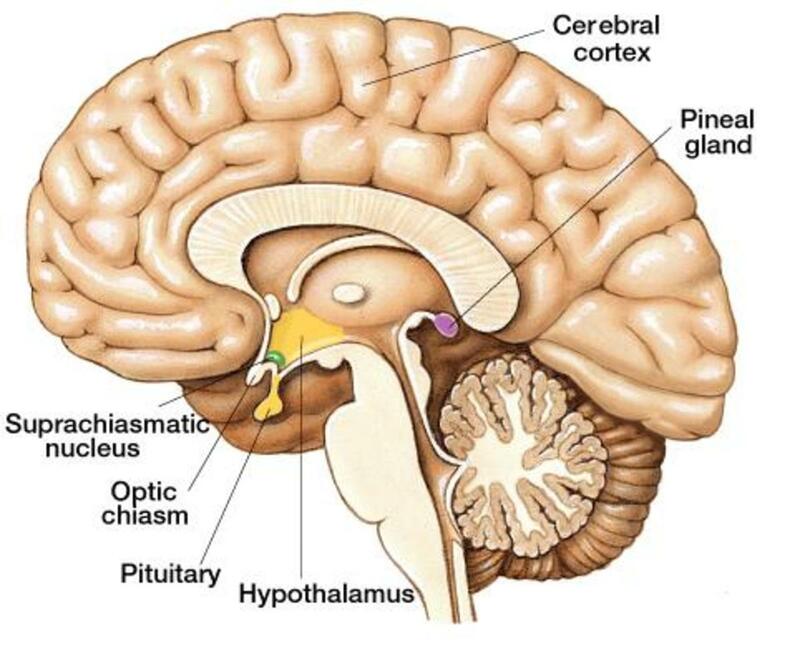 Not far from our old and mysterious friend the pineal gland, lies a far more significant structure known as the pituitary gland. This 'master conductor' may be small in size but regulates so many other endocrine organs of the body. This bi-lobed protrusion is situated at the base of the brain ( see pic above) and is bathed in a dense network of blood vessels. 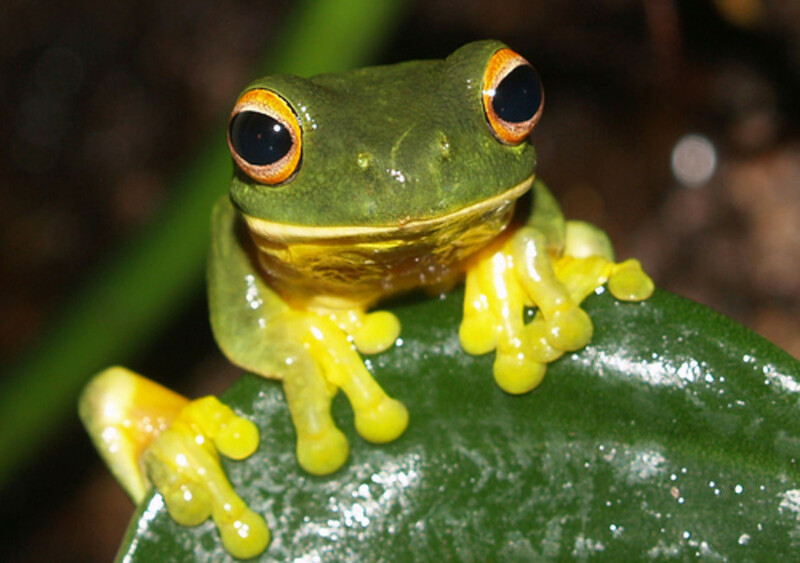 It can therefore test the blood and sense various levels of the vital hormones produced by our endocrine glands. when the hormone levels are not optimal, this sends signals and instructions to those organs to get their act together and increase production. this is very much a factory supervisor and a quality controller rolled into one. Through its various target hormones, the two lobes of pituitary subtly control our Kidneys, our insulin levels, our thyroid states, our sexual hormones, our growth and our stress hormones among other things. For something so small, it is indeed the empress of our bodily functions. It's proximity to the upper end of our nose cavity is what made our Greek anatomists to name it pituita. The brain can be reached through the top end of our nostrils through only a thin and perforated bony separation called cribriform plate - in fact our pals the Egyptian embalmers used to stick a sharp hook into the nose, push it right up into the brain and used to liquefy the brain ( which has the consistency of butter, by the way) like a whisk and drain it out. This was so as not to disrupt the skull during mummification. 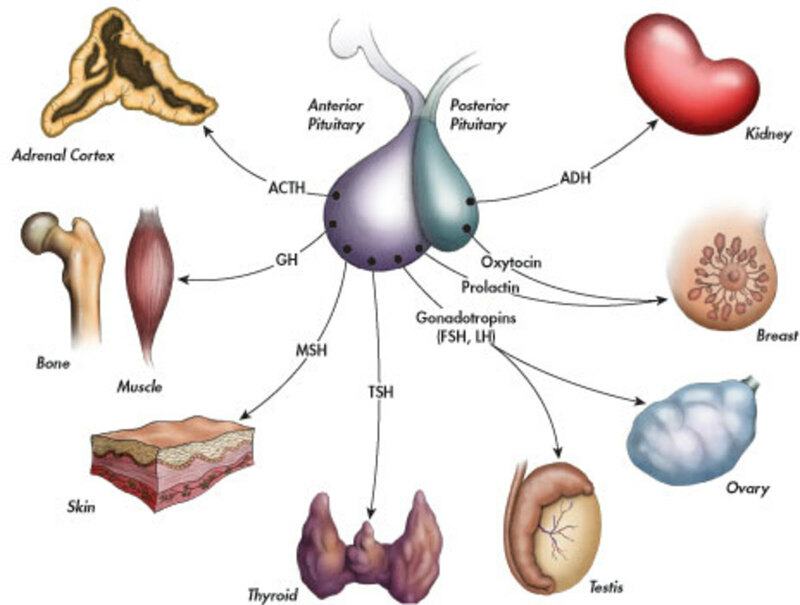 Pituitary- the Master conductor and its organists. The name pituita comes from this simple misconception. 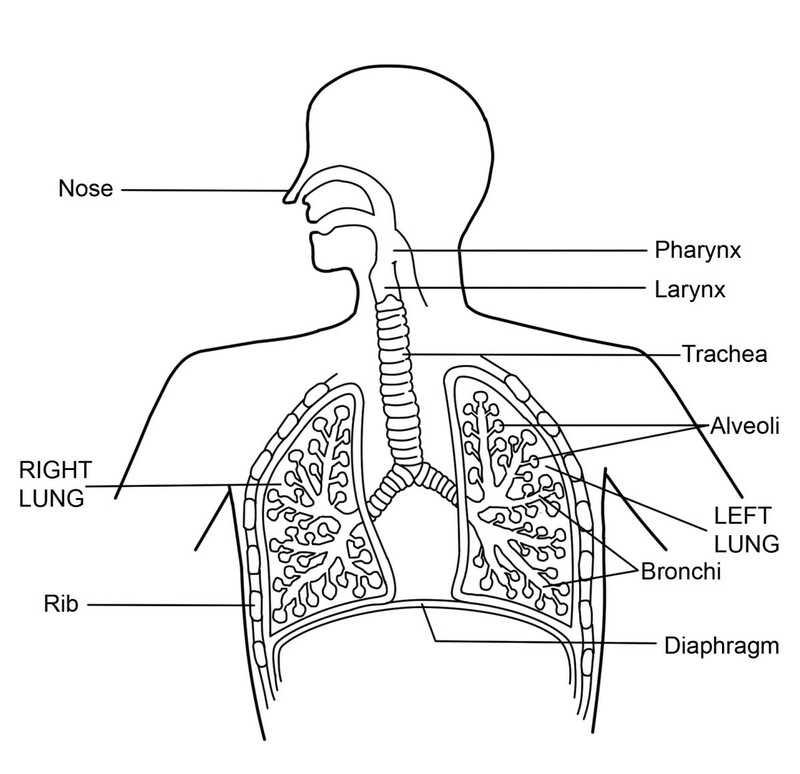 In Galen's times, the phlegm or mucus that emanates from our nostrils was thought to come from the brain through to the nose. As the phlegm itself enjoyed a status of one of the chief bodily humours ( phlegm, blood, black bile and yellow bile) it is not surprising that the Greeks thought that the phlegm came from the brain. Read about the four humours in the previous chapter of this series. The Greek term for phlegm was 'pituita' and hence the master conductor has a rather humbling fate of being named after snot! Talking of conductors and their very active and expressive hand gestures leads me to the hand bones. Did you know that the component bones of each of your fingers are called phalanges. 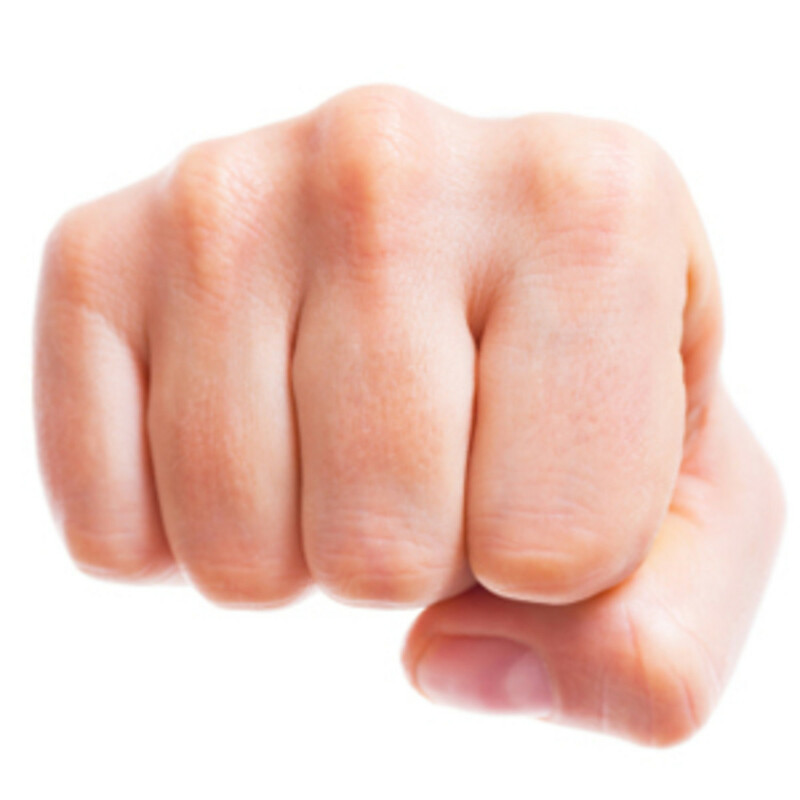 The tip of each finger has the bone called distal phalanx, then the middle phalanx and one close to the knuckle is called the proximal phalanx. 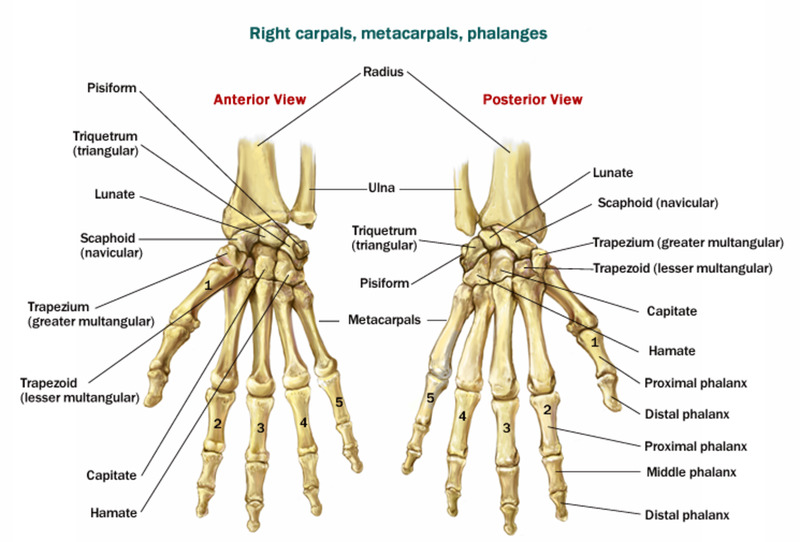 The proximal phalanx articulates with the metacarpal bone and this joint ( Metacarpophalangeal) is what we call our knuckle. 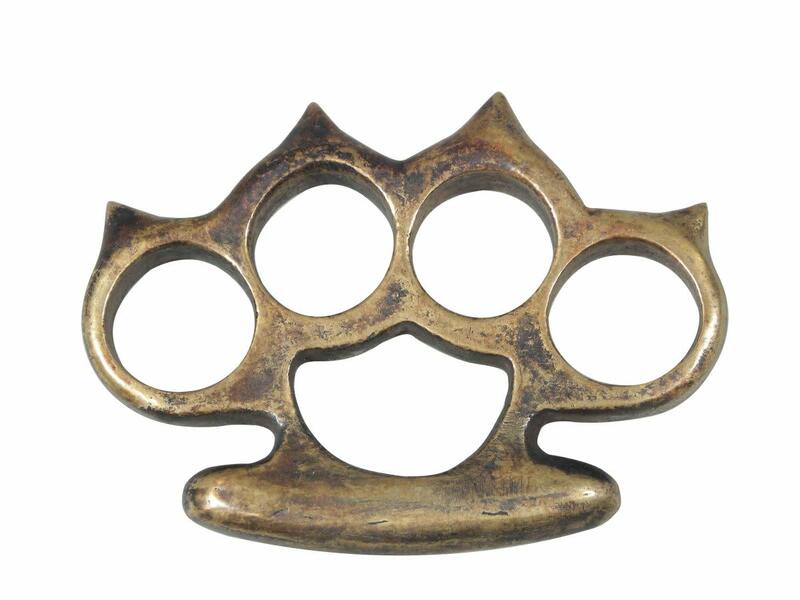 The next time you use a knuckle duster ( should your profession demand it, of course) try calling it metacarpophalangeal - duster for an added sense of superiority. 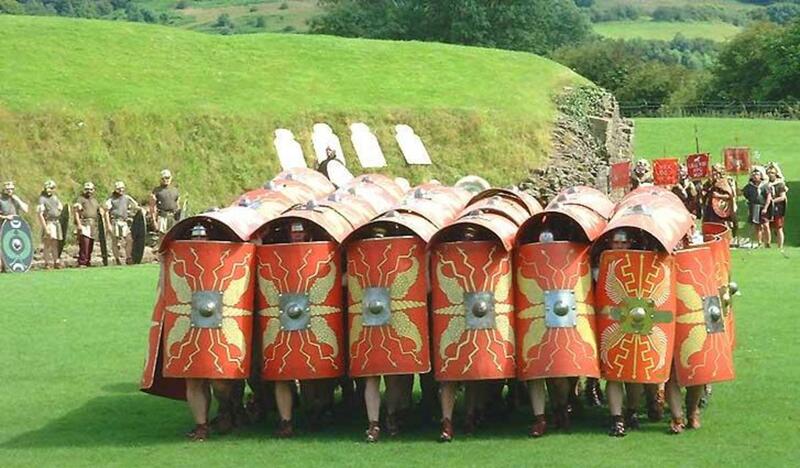 A phalanx of Roman soldiers looking like a clenched fist! The Phalanx is a Greek term for the formation of rows of soldiers. This was later adopted effectively by the Romans too. The phalanx indicates heavy infantry carrying spears, shields and other objects of minor destruction in a rectangular formation. The military arrangements for the phalanx varied in size, depth and distance between the soldiers. The word itself does not indicate a specific form of military rank but rather an arrangement for the infantry to march in and fight. The bones of a clenched hand must have reminded the anatomist of the army phalanx. 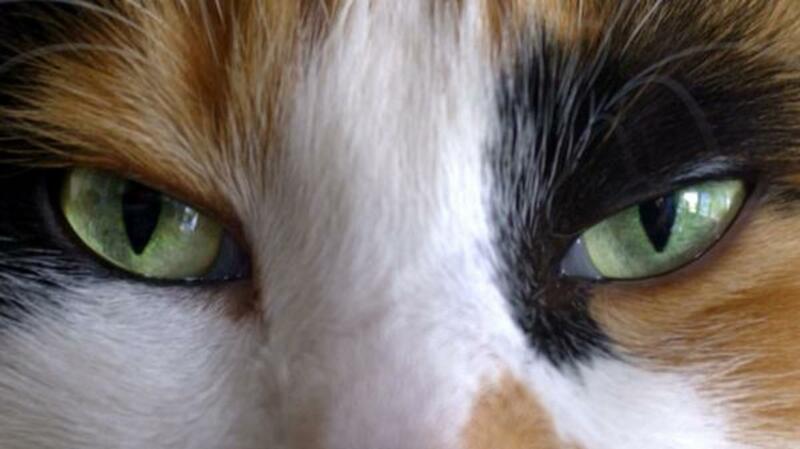 The pupil, as you may already know, is the hole that appears black in the middle of your iris. 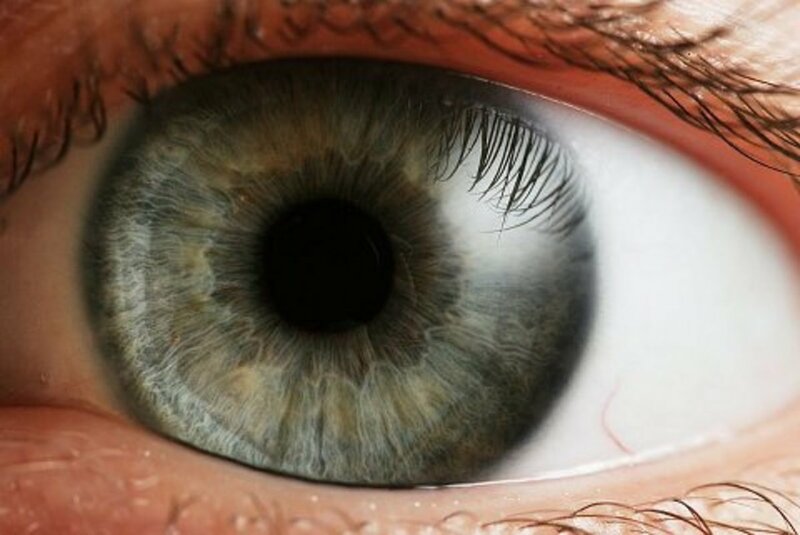 The iris is a muscle that can involuntarily contract and expand allowing us to control the amount of light that enters the eye. 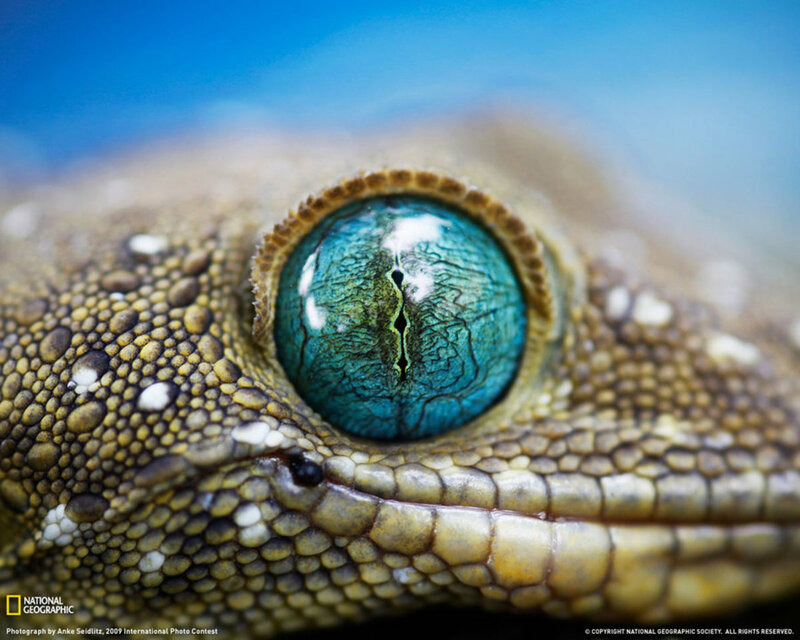 If one can imagine the eye as a camera this would be the clever aperture. 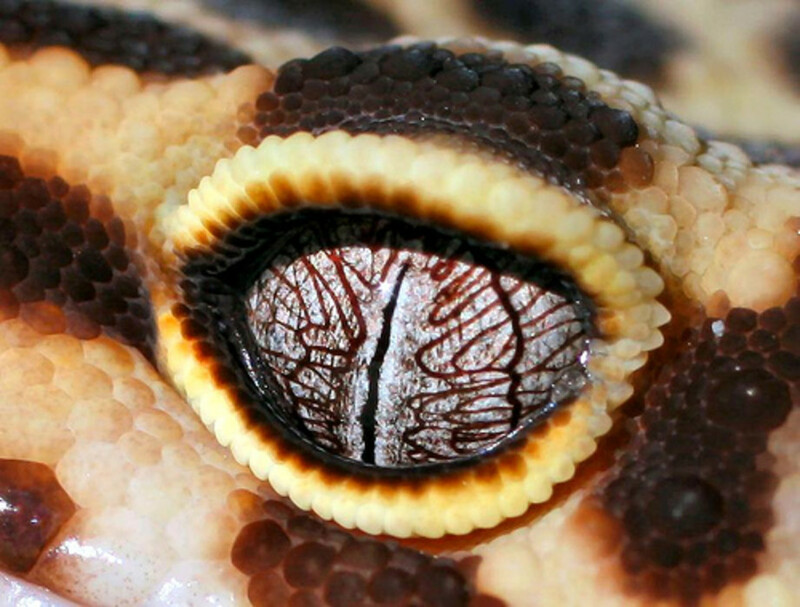 The Pupil gets wider in the dark and narrower when it is bright. The dilator and constrictor pupillae are the muscle groups that control this function. 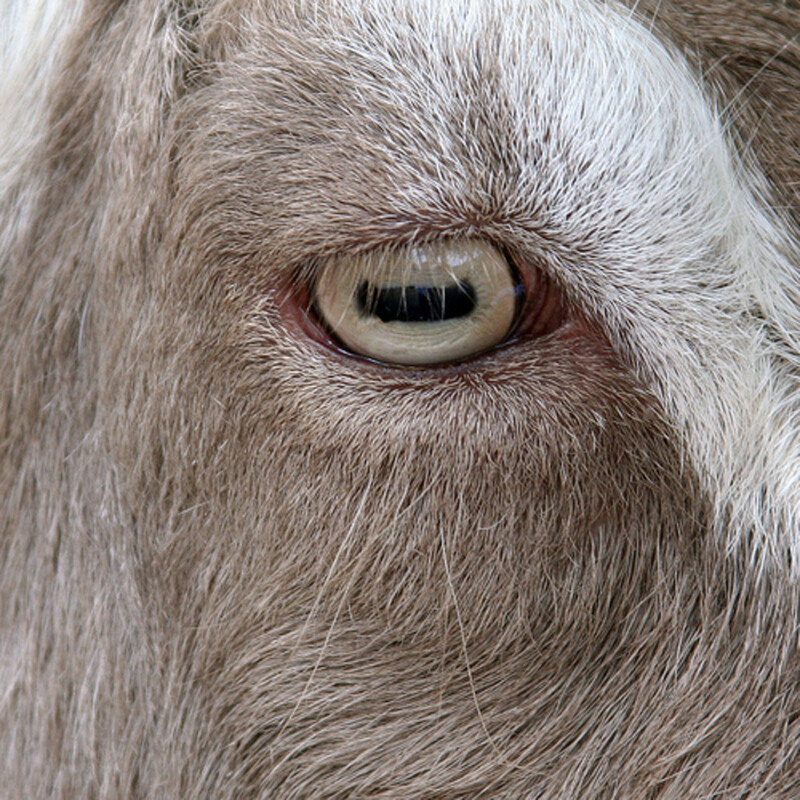 There are also diseases and drugs that can affect these muscles causing the pupil to constrict or dilate. And of course you may know, that fixed dilated pupil is one of the signs of death. The constriction of pupil is called ' Miosis' and the dilatation ' Mydriasis', in medical parlance. 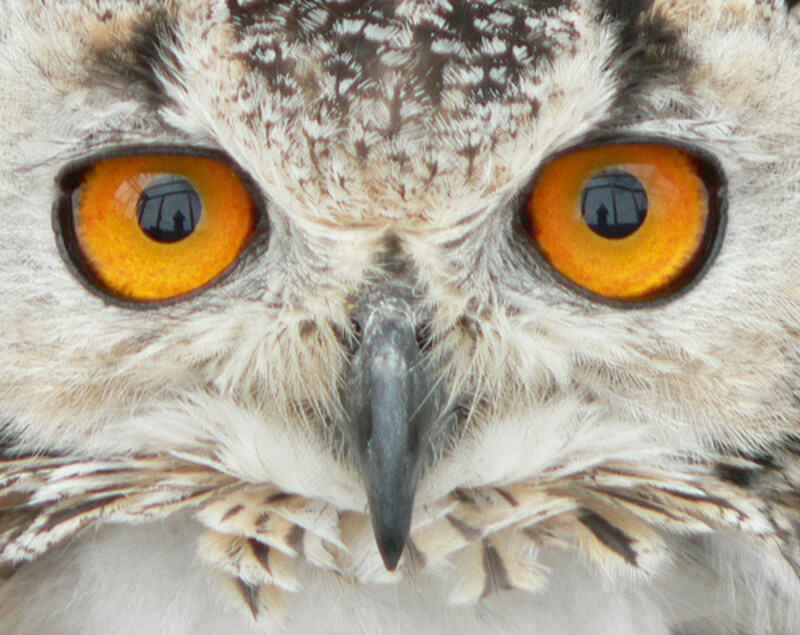 The pupil is dilated with medicated eye drops to study the inside of the eye when you visit the optician. The name 'pupil' has a curious origin. It comes from pupilla which is a diminutive form of puppa. Puppa means a doll or a little girl. Pupa as you may know is also the name for an early form of an insect. 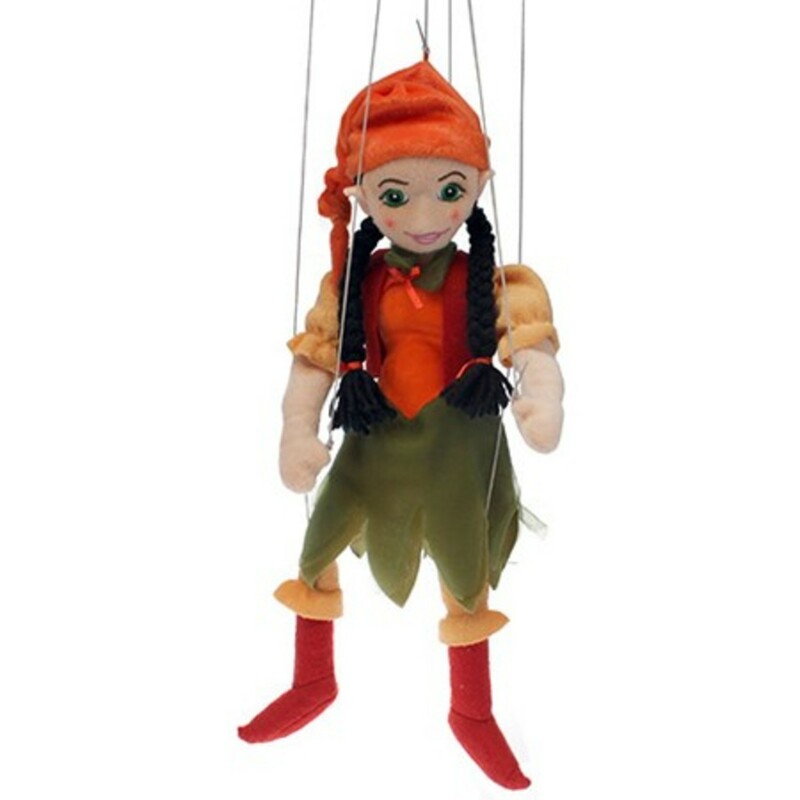 The word pupil for a student also comes from the same root as does the word puppet ( a little doll). Perhaps the small reflection of an object seen over the dark background pupil suggested this term to the anatomist. Of course not all pupils are circular in the vast tapestry of life- here are some curious pupil shapes fro your delectation. 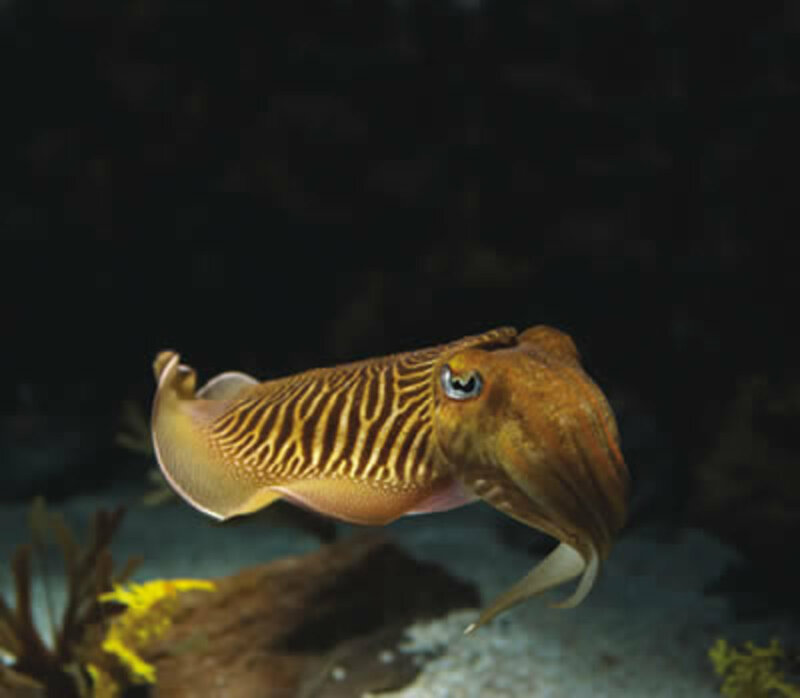 You can ooh and aah at the magic of nature. 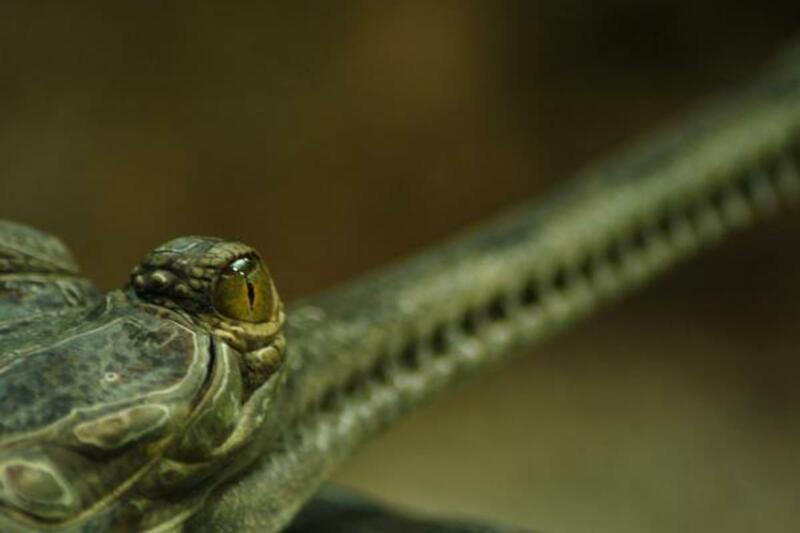 Staying with the eye, the inside of the eye contains a membrane at the very back. This is where the light ( and therefore the images) that travel through the pupil fall upon. This stimulates an electric signal that travels via the optic nerve to the brain. Here the neurons of the brain interpret the image.To use the Camera analogy this membrane would be the film or the light sensitive plate. This membrane that coats the inside of the back of our eye is called Retina. 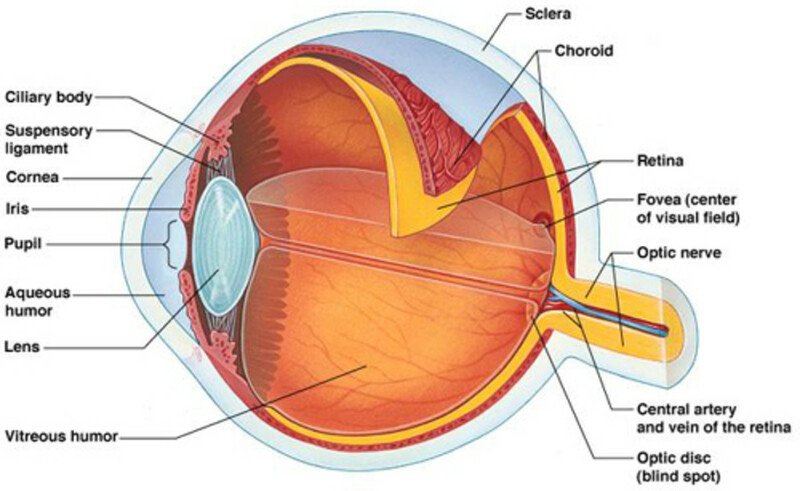 The root of the name Retina comes from the latin word for a net ( Latin Rete = Net). Strangely, this is not because the retina is a net like structure. The story behind the name lies in a translation error. The original Greek word for Retina is amphiblestron. The word amphiblestron can mean a fishing net or a throw around, a coat. One suspects that Galen used the word in the meaning of a coat as the Retina coats the back of the eye. The translators must have picked the former meaning when converting it to Latin and replaced it with Retina - i.e., a small net. We started with the speculation that the seat of the soul is in our head. Strangely enough, we end this part of our journey with an ancient superstition that puts the seat of our soul in our bum. who said our ancestors did not have a sense of humour. Intrigued? The small of the back has a bone called the 'Sacrum'. This is the lower end of the spine where it is attached to our pelvic basin. It is the bone between the lower spine and the tailbone, the coccyx. Those familiar with Latin may know that the word Sacrum means 'Sacred'. From a certain angle the sacrum also looks like the figure of Christ on a cross. 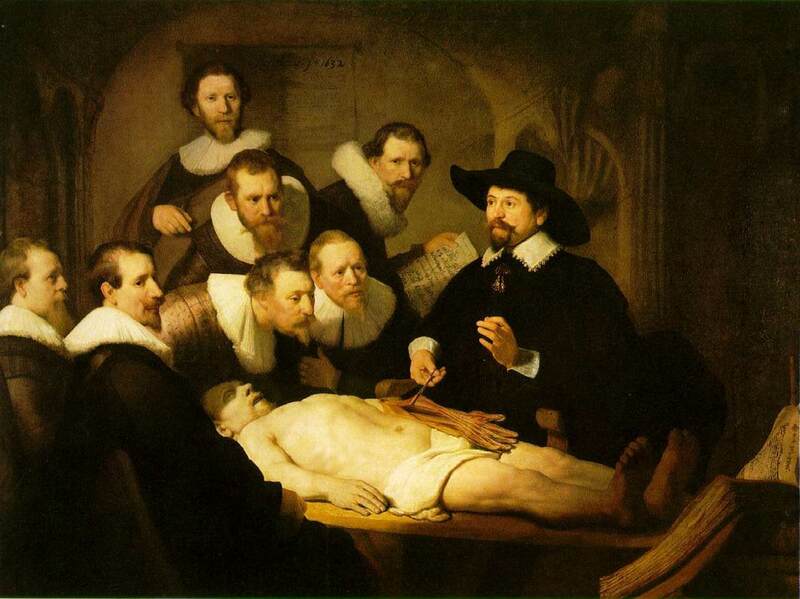 It was believed that the sacrum was a 'holy' bone and that it couldn't be destroyed. The ancients believed that this bone stayed on after death and that it would allow the soul to rise up from the dead. 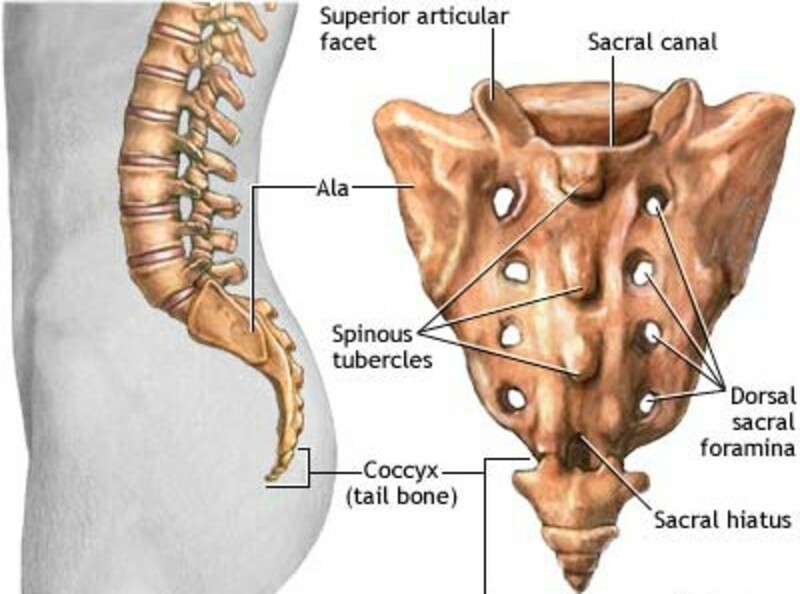 Apart from its tenuous link to the cross, it is also likely that the sacrum was considered holy due to its proximity to the organs of procreation. There is some evidence that this was the part of an animal offered in sacrifice in ancient times. 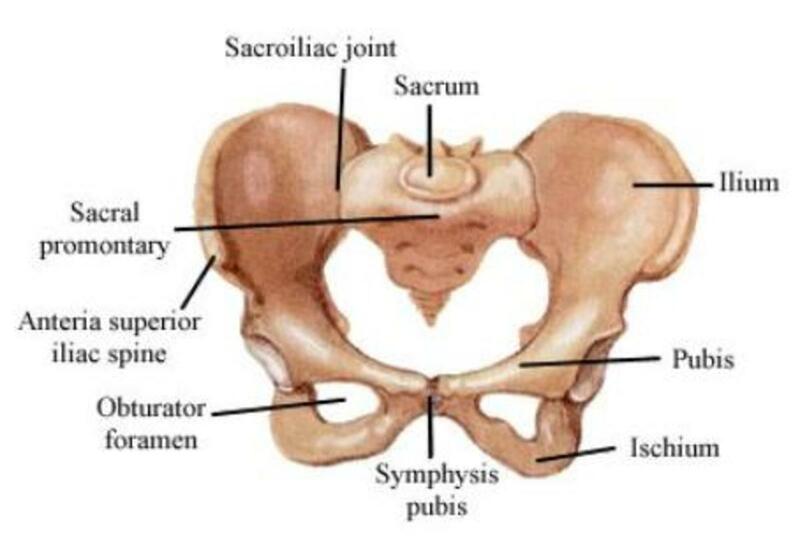 It was believed that the sacrum was a 'holy' bone and that it couldn't be destroyed. Our ancestors believed that this bone stayed on after death and that it would allow the soul to rise up from the dead. We started at the tiny pineal gland as the seat of the soul and ended with it being considered placed in our buttock. The only 'soul' I know that is anatomically close to the sacrum is the ar... no, I shall not sully all this hard work and research for a cheap laugh. So farewell, dear reader. I hope you feel enlightened and illuminated by this humble treatise on the etymological mysteries of our body parts. See you in the next chapter. Meanwhile, reconnect with your soul and wonder at the mysteries of the universe. 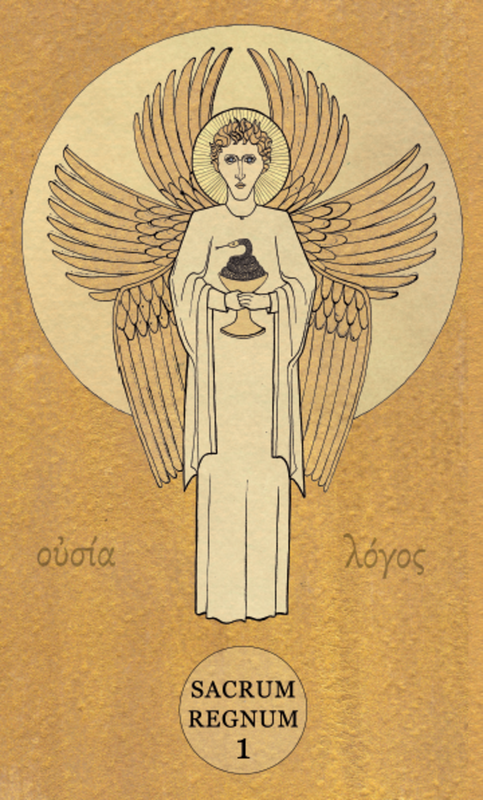 Occultists believe that the Egyptian symbol 'Eye of Horus' represents the mystic third eye - the pineal gland. Look at the similarity between the eye and the cross section of the brain showing the pineal gland. @Kethcupsam: Thank you. If you check out my Every word has a story hub for the letter 'K' there is nice story behind the word 'Ketchup!' Appreciate your visit. @drbj: aw drbj, you always do say the nicest things that make me smile. You didn't need to be a physician. You are indeed a doctor of the mind, wit and wisdom. @Nell: You too, like me, love the myths and legends as I can see from your hubs. Thanks very much for the visit. @Vivkiw: Thank you. I write these from my teaching expereinces as I always find students are much engaged if there are interesting facts to anchor the knowledge too. There was one anatomy professor who was describing the ankle during anatomy days and he told us the story of achilles heel . 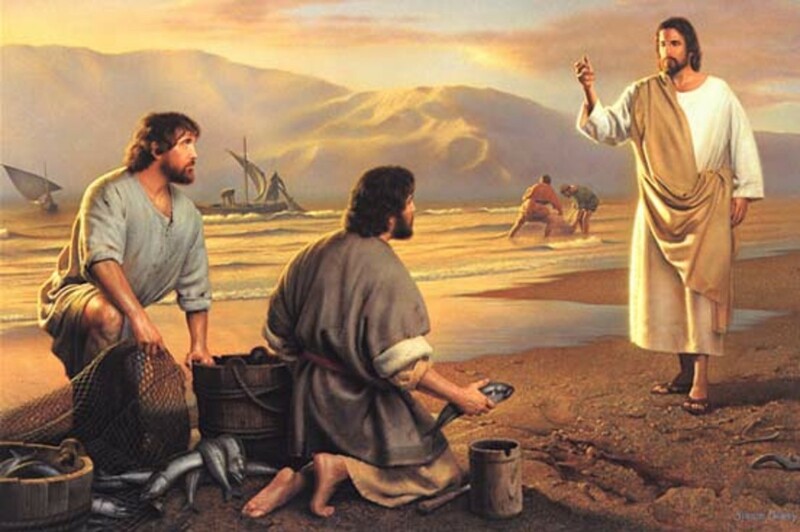 and how his mother dipped him in the styx holding him by his ankle.. It stayed with me forever and inspired me much to write this series. Your own botany hub is a stellar example of how to combine facts with wit and narrative. @Mary: thank you- I'm glad you like this. I knew the cute eyes will get the ladeez. @Chandryclaire: Thank you. The body is indeed a Temple. @Ruby- thank you so much. There are so many such wonders in the body. Helped to stay engaged with my anatomy. @pstraubie48: much appreciated. Glad you found this interesting. @jhamann- I'm pleased that these are of interest and you find them informative. @thebiologyofleah: Thanks for the visit. appreciate it. If I had been exposed - back in my salad days, Mohan - to anatomy professors with your wit and wisdom and creativity of explanations, I would be a physician today. Trust me! Another excellent entry in your compendium of anatomical terms. Thank you for this pleasure. What a great anatomy lesson Mohan! All of your added tid bits make it interesting and easy to read and comprehend. 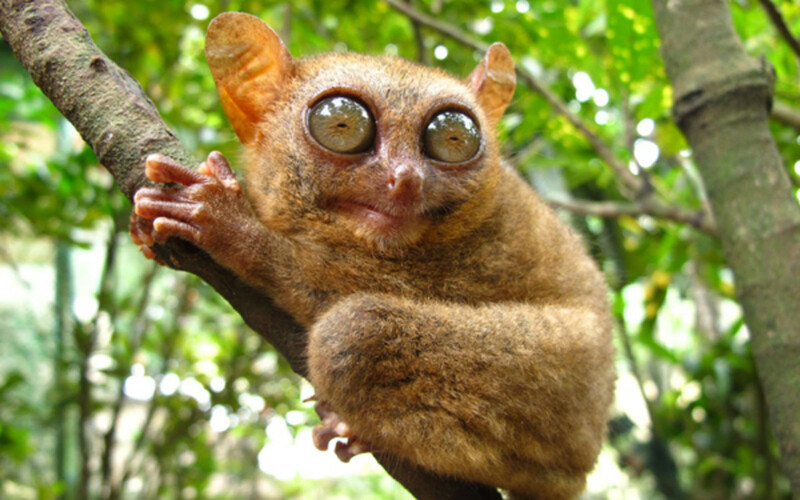 I love the eyes on the tarsier, huge ,weird, and cute all at the same time. Thank you for continuing our education. Hi Doc, find these Hubs fascinating.. Where do you get your wonderful diagrams? This is so interesting, and I love the way you explain, so that anyone can see and understand, without having to have a medical degree. Fascinating read, I love all the myths and legends surrounding our anatomy, back then we had some pretty strange ideas, but even the reality of our brains for example still never fail to amaze me, great hub, and voted up! Very interesting. I knew some of this info but found myself back in the front row of class learning all that I missed the firs time through. 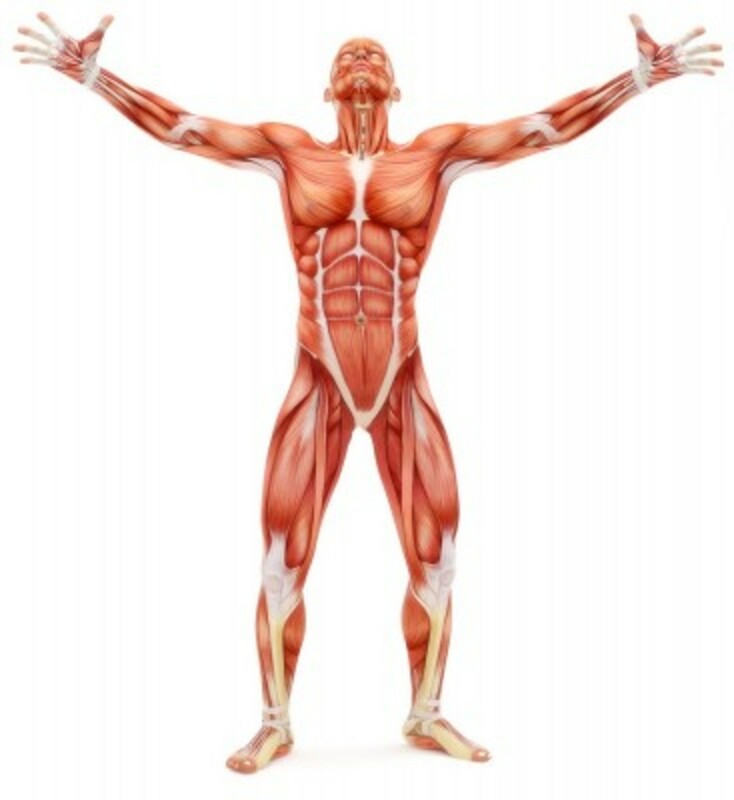 Our body is indeed a marvel...how intricately it works, each piece contributing something important for us. A very interesting article that traces the concept of God and soul to our anatomical and physiological system. It is very exciting because not only is the creation reflecting God's glory but also the human anatomy...which means we are definitely marked with the Creator's touch. Wow, really interesting stuff- a great combo of word origin and anatomy knowledge. Thanks for sharing, voted up! Thanks for publishing another article in your "Every Organ Tells a Story..." series. I appreciate how you explain things which a reader without a medical background will understand.